If you are looking to add a twist to any dessert, consider adding rhubarb to your recipe. Uncooked, rhubarb has an extremely tart taste. (I personally like it, but be warned!) This makes cooking rhubarb an important step in any entree. In this recipe, we will show you how to cook rhubarb using the stewed method, which is easiest and brings out the best flavor. Before cooking, clean the rhubarb and cut into one inch pieces. 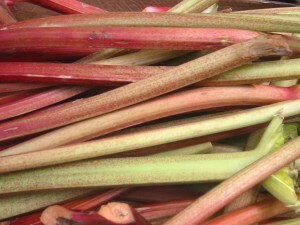 After you have prepared the rhubarb, combine 1/4 cup of sugar and 1/4 cup of water. Stir the sugar until is has dissolved completely. (And you wondered how something could magically become sweet just by cooking it.) Using medium heat, bring the mixture to a boil. Once the water has begun to boil, add in the rhubarb and bring back to a boil. Reduce heat and simmer for ten minutes. You may add extra sugar to increase the sweetness. When preparing the rhubarb, avoid using copper or iron pans. These pans can scorch the rhubarb. 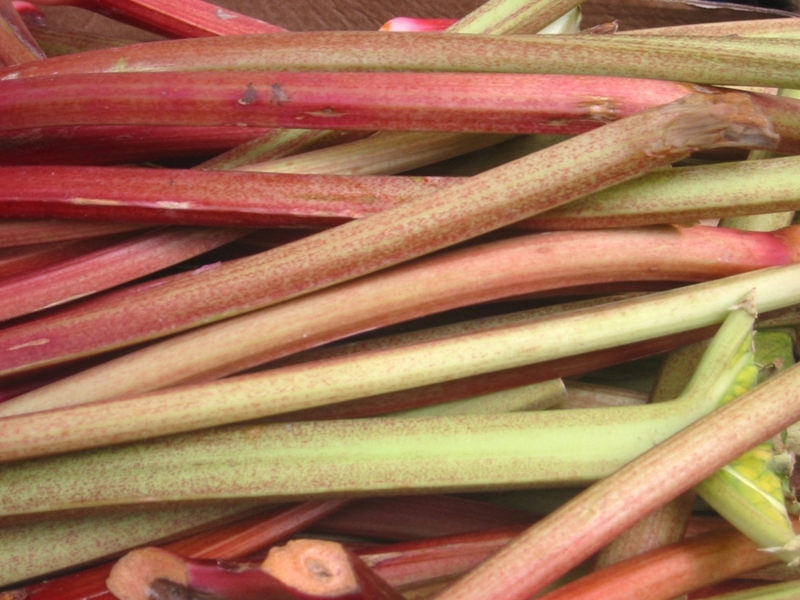 Rhubarb is very versatile and can be served in ice cream, waffles or as a cake filling. Many use rhubarb as an ingredient in homemade juices. When serving rhubarb dishes, fruity drinks go best. If you are expecting, consider adding rhubarb to your diet. 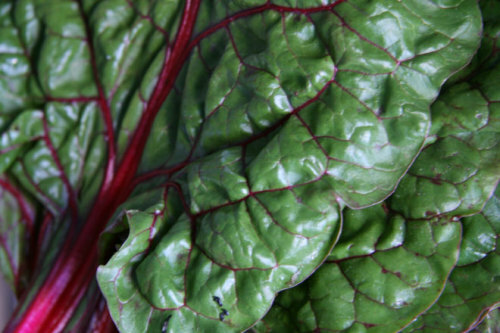 Rhubarb can reduce the risk of gestational hypertension. There is a plethora of ways how to cook yams. Yes, I said “plethora”. I mean it too. One simple and popular dish is the roasted yam. It’s yummy, healthy, and extremely versatile. Preheat oven to 350 degrees, place yams on baking sheet, drizzle with oil, season with salt and pepper and bake for 30 minutes. 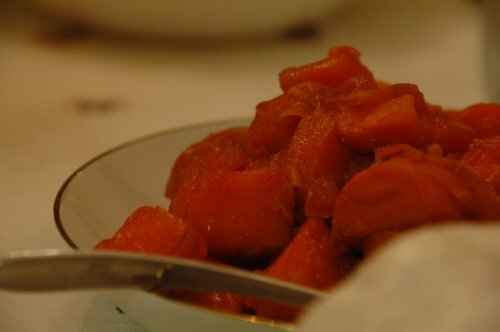 Yams complement many different food items such as hams, chicken, pork, beef, and salmon. They can even be prepared as dessert items. Yams are also very nutritious; they are packed with high amounts of antioxidants, vitamins, minerals and fiber but are not high in calories. They are a very versatile vegetable because they are delicious, highly nutritious and can be cooked and served in many different ways. A spaghetti squash dish can be easy, as shown below, but other recipes can also be as complex as any meal involving pasta, including tetrazzinis and primaveras. It all depends on your tastes and willingness to try something new. 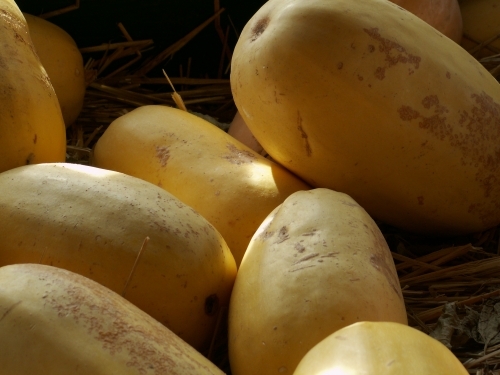 For now, let’s stick with a simple recipe for how to cook spaghetti squash. Boil the spaghetti squash in a large stock pot of boiling water for 45 minutes. When the squash is done, remove and cut in half. Remove the seeds and set aside. They can be roasted like pumpkin seeds. Separate the pulp into long, spaghetti like strands. Serve tossed with the butter and cheese and black pepper. Learning how to cook sweet potatoes is as easy as 1,2,3 and with very little effort you can have a new side dish your family will love. 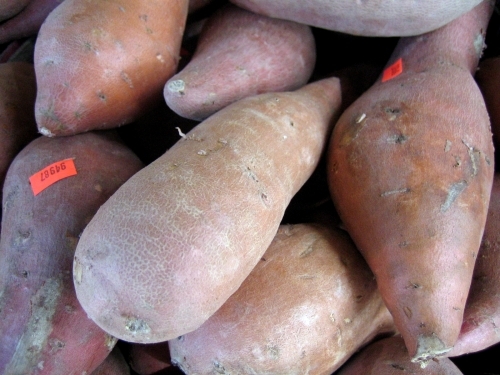 Learning how to cook sweet potatoes will open a door to hundreds of delicious recipes. Here are two basic ways that are easy and can be finished in 20 minutes or less. One is salty and the other is sweet. Recipe #1: Wash the sweet potatoes and cut in half lengthwise. Pour olive oil on the flat (cut) side and turn down on a metal cookie sheet. Place in 400* oven for 20 minutes. They will be brown and crispy on the flat side. Slather with butter and sprinkle with brown sugar. Yummy! Recipe #2: Slice sweet potatoes 1/8” thick. Place on cookie sheet and sprinkle olive oil and sea salt. Bake at 450* for 15 minutes. They won’t last long! All cooks should know how to cook squash. There are many different ways to cook squash but the easiest is to steam it in the microwave for a few minutes with some lemon salt. 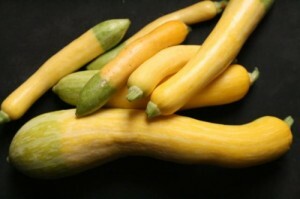 Here is another delicious recipe for how to cook squash. It is called “Squash Casserole”. - 1 cup canned crunchy onion rings. If you are interested in how to cook spinach, you’re definitely in the right place! 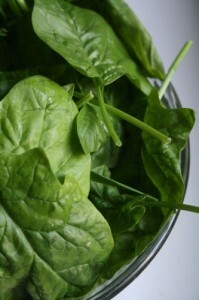 The simplest way to cook spinach is simply to bring a pot of water to a boil and then put your spinach in it for about ten minutes. You’ll need a lot of spinach as it boils down quite a bit. You can also just wash the spinach and eat it fresh as part of a salad. 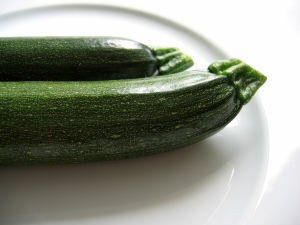 Learning a simple recipe for how to cook zucchini is easy. By combining the right selection of flavors you can create a delightful zucchini dish. Zucchini salad is an easy meal and very tasty. It is an easy creation and filling with a side of good, sweet bread. Peel zucchinis. Dice first three ingredients and mix all vegetable ingredients into a salad bowl. Add olive oil and mix lightly. Turnips are a very simple dish and can be cooked much the same as carrots. (Click here to see our blog on carrots.) However, if you love fries, why not give yourself the treat of a healthier dish of these delicious turnip baked fries. Preheat your oven to 400. 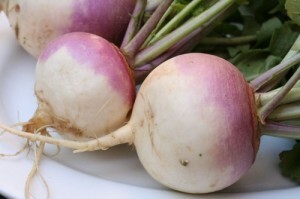 Cut the turnips into equal sized sticks. Place the oil and seasonings into a large ziplock bag, then place the cut turnips in the bag, toss, and let sit in the bag for 5 minutes in order to absorb all the flavoring.